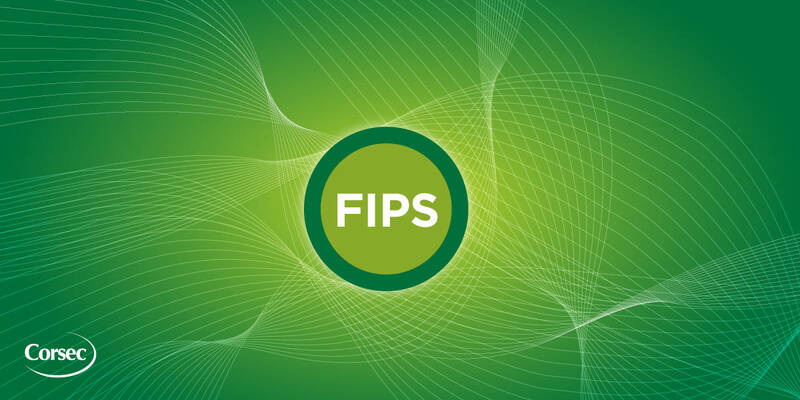 Corsec would like to congratulate our partner, HPE, on completing the Federal Information Processing Standard 140-2 (FIPS 140-2) validation for the Simplivity OmniStack. To achieve this milestone, HPE partnered with Corsec, completing the certification at a Level 1. For more information on the validation and to find additional details on the OmniStack security policy, visit NIST’s validated modules site. Designed to create efficiencies in virtual computing environments, hyperconverged infrastructure eliminates the need to manage discrete devices or have specialized training in component-level technology (such as SANs1 ). HPE markets and sells its hyperconverged solutions under the “SimpliVity” brand name. The core technology powering these solutions includes the OmniStack Virtual Controller, or OVC (a software-based file system with data optimization, abstracting data from its underlying hardware), and the OmniStack Accelerator Card, or OAC (a purpose-built PCIe2 that offloads global inline deduplication, compression, and optimization processes).